You Won't Believe Who's Won The Most GRAMMYs Ever! Jay Z, a.k.a. Shawn Corey Carter, is considered to be one of the most successful rap artists of all time. So, what does he have to show for it? 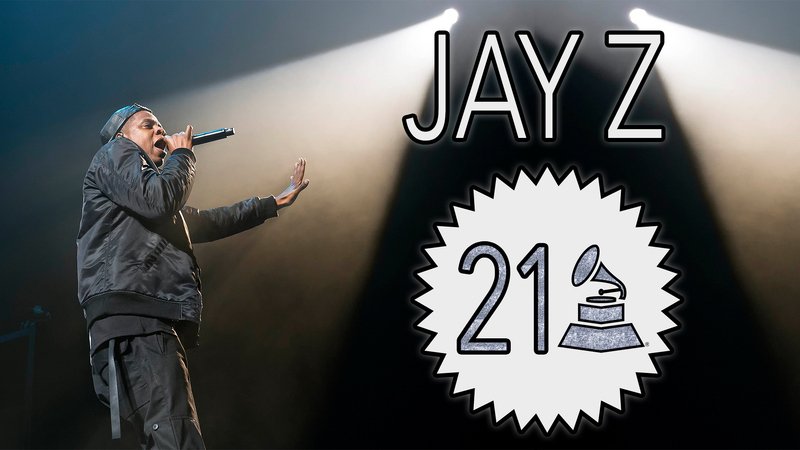 A grand total of 21 GRAMMY Awards! With a career spanning over three decades, Jay Z has earned GRAMMY Awards for Best Rap Song, Best Rap Performance, and Best Music Video. The only other artist with 21 golden gramophone trophies is his fellow Watch The Throne collaborator, Kanye West.